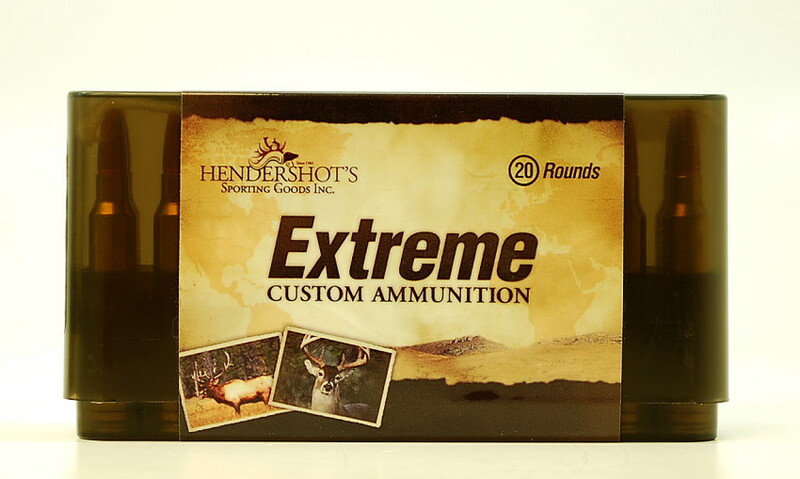 356 Winchester - Hendershot’s Sporting Goods, Inc.
Hendershot’s “Extreme” Custom Ammo is your best source for 356 Winchester ammo! Both the Sierra and Hornady 200gr round nose work very well on deer size game; offering reliable expansion, good penetration and terminal performance. 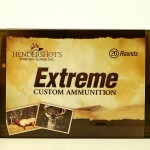 The Hornady 200gr FTX offers a slightly higher BC which delivers more downrange energy. We are more than happy to discuss bullet performance relating to our 356 Winchester ammunition and bullet selection for your rifle. Please call us at (240) 347-4883 and we will be happy to speak with you!